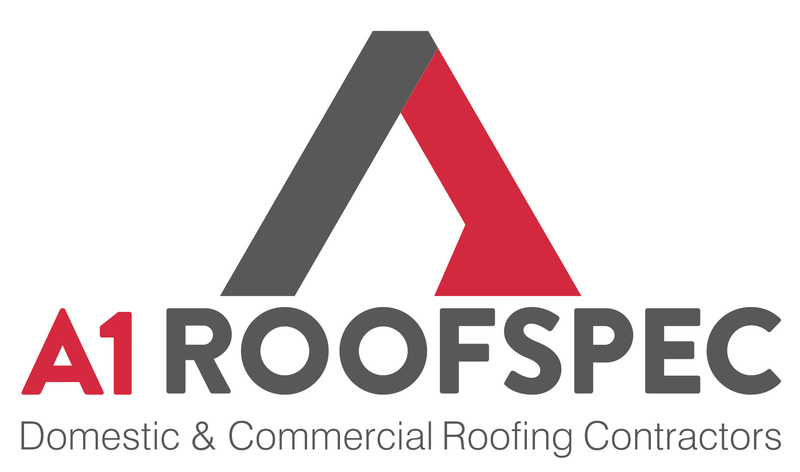 A1Roofspec pride ourselves on our high quality workmanship from small to large contracts, including household customers through to larger commercial contracts with competitive prices. All our work is carried out by using high tensile felts with a 10 year written guarantee. A1Roofspec have undertaken many slate / tile work both locally on houses, shops etc; in the Great Barr area (with many recommendations on request) and nationally with a high performance of workmanship, with a written ten year guarantee. A built up flat roof membrane consists of two or more superimposed layers of a bitumen roofing sheet which is bedded and bonded with hot bitumen or fused together by torch. This multi-layer system gives more levels of defence against water ingress. Using high quality Res-Tec products, we can create durable and waterproof roofing with no joins or weak points. We can also create non slip surfaces for balconies and walkways. A1Roofspec use Liquasil to create and apply hardwearing and waterproof protective membranes for many types of domestic and commercial roofs. Find out more about of solar panel installation services here.